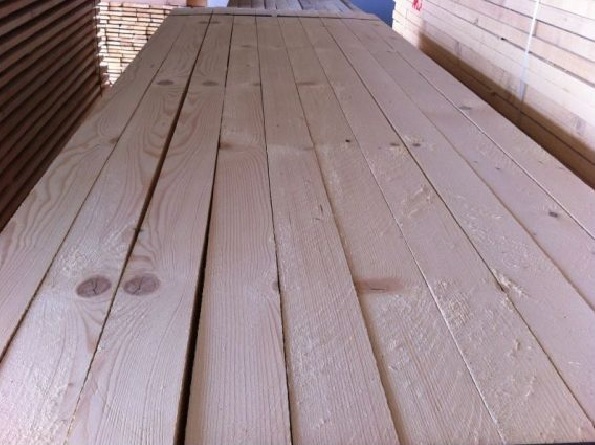 Softwood lumber processed and marketed LAPROM ROMANIA is often used in construction. 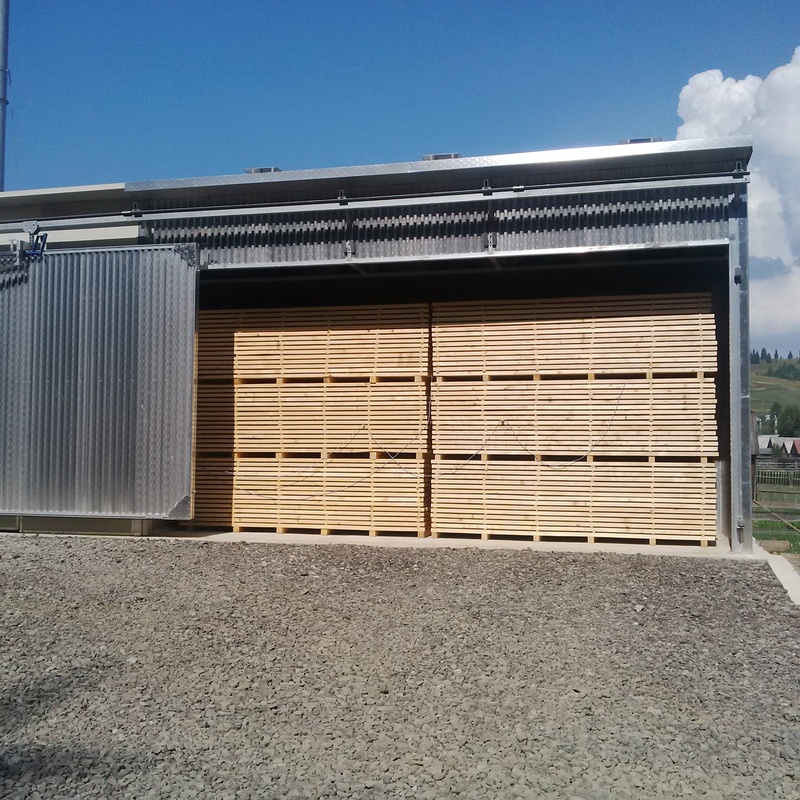 Due to the outstanding quality and that sort not only two major classes of quality, our timber easily finds its use in the furniture industry and not only. 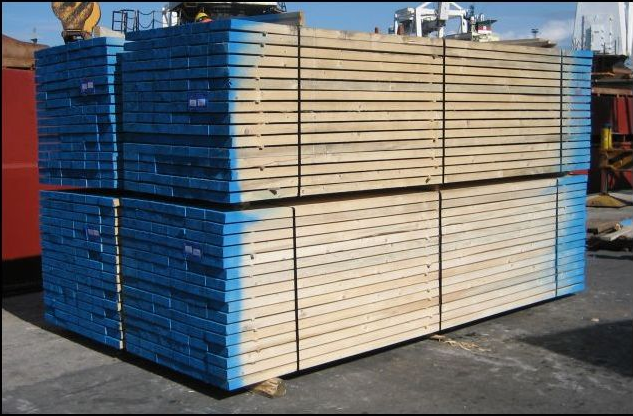 Softwood lumber has proven versatility and applicability in various fields due to special structural characteristics. width varies from 100/125/150/175/200/250 mm and above. Standard thickness is 22/25/32/48/50/55/75/80/100 mm. not accepted bark, bevels more than 15% of the length of the piece, or other defects. sometimes it can identify shell.